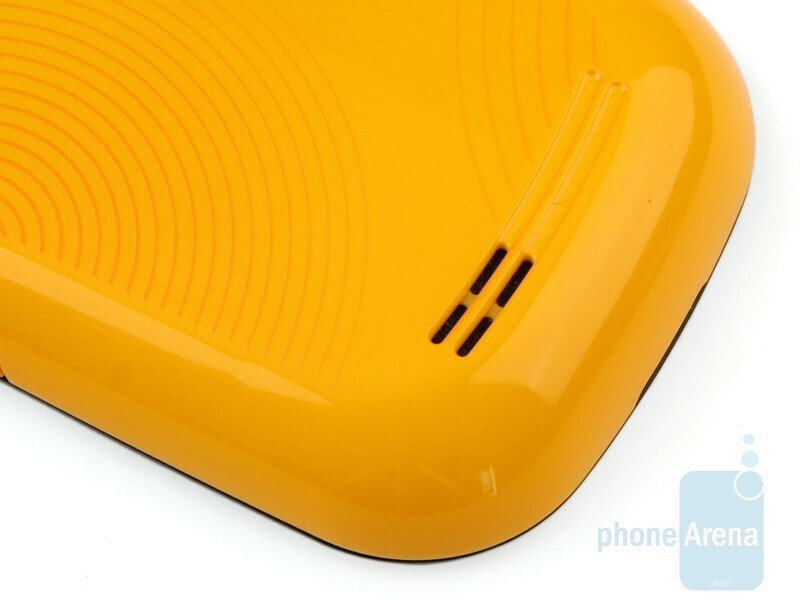 The new school year has begun and as always, it probably comes with new knowledge, teachers, friends… and why not a new cell phone that has been designed with youngsters in mind? 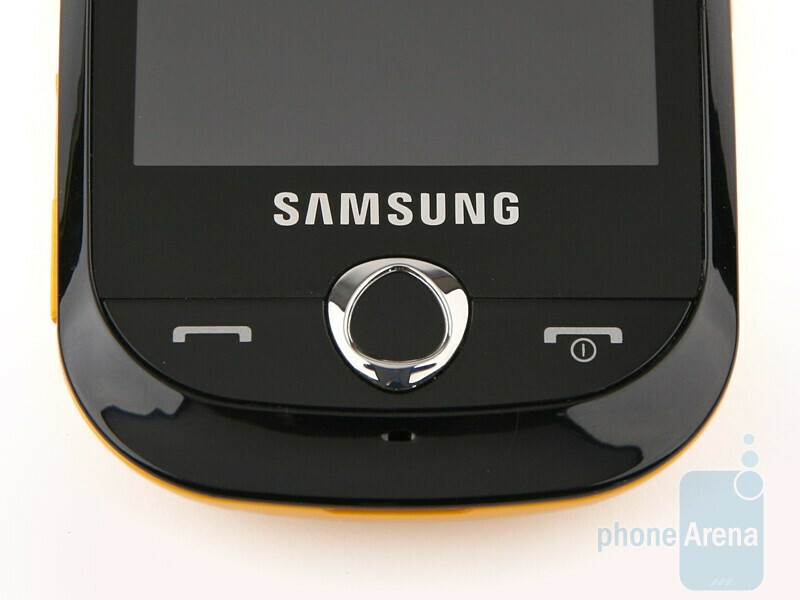 That´s what the Samsung Corby S3650 is, an incredibly compact and likeable device with 2.8-inch QVGA capacitive screen. 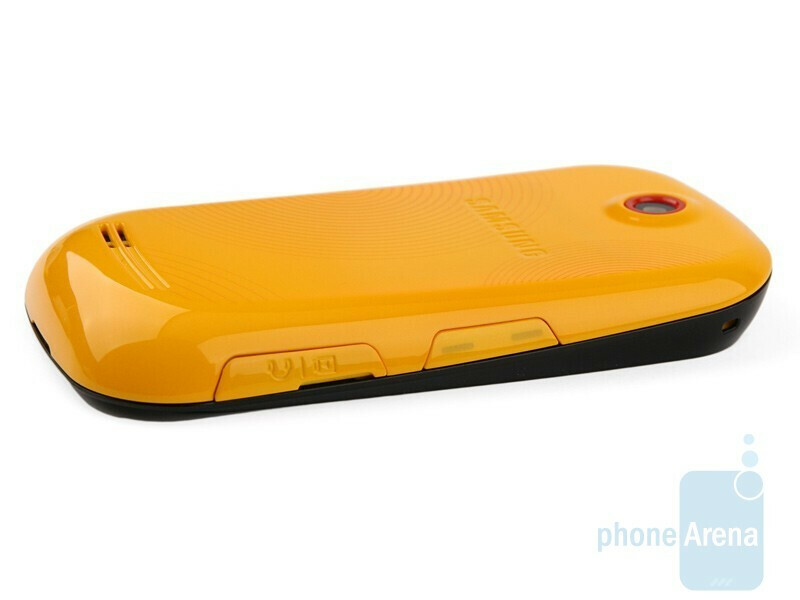 You can compare the Samsung Corby S3650 with many other phones using our Size Vizualization Tool. Aside from send and end keys, there is an interestingly shaped button located below the screen that gets you one step back into the menus. Unlike the high-end Samsung handsets, the Corby doesn’t have a multitasking menu. 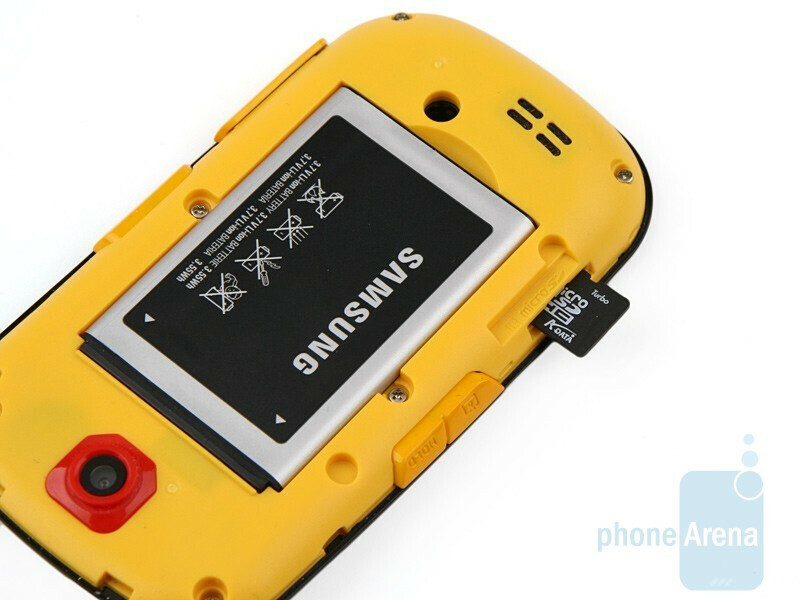 Moreover, it comes without 3.5mm jack and microUSB, so you charge the phone using the manufacturer´s proprietary port. 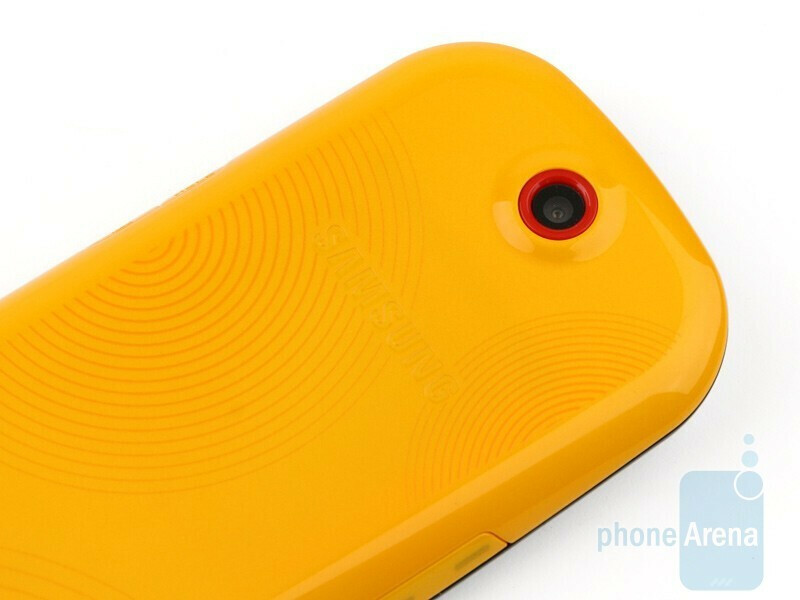 What the Samsung Corby S3650 has in excess though, is youthful design and cheerful mood that gush forth from the flashy-colored back panel. 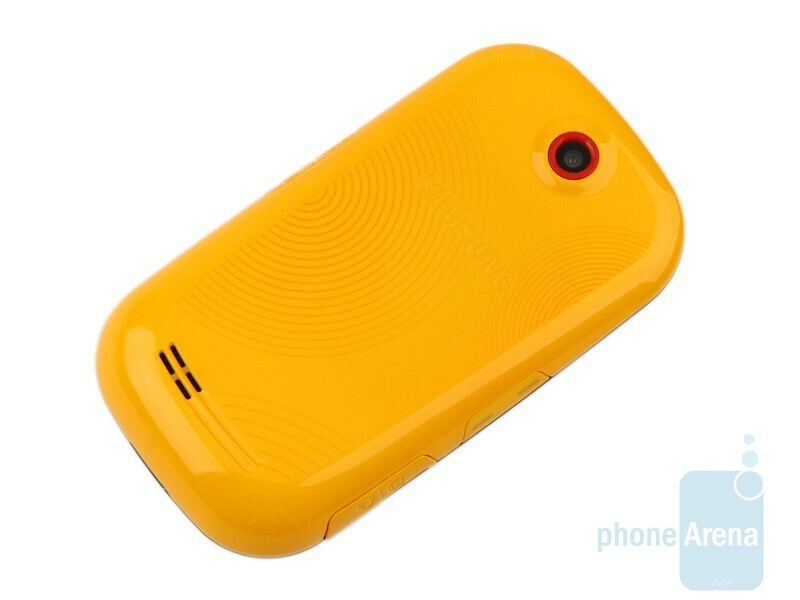 Moreover, it can be easily replaced if you feel tired of the current color and the manufacturer has promised the phone will come with two extra panels, so you can personalize the color to suit your mood or clothing. 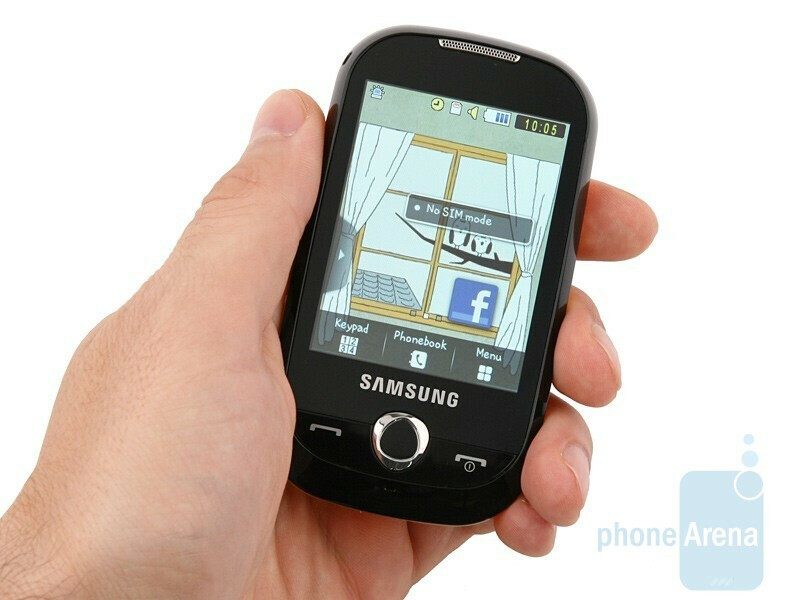 As a whole, we do like the Samsung Corby S3650, because even if an affordable phone, it doesn’t have a cheap feel to it. 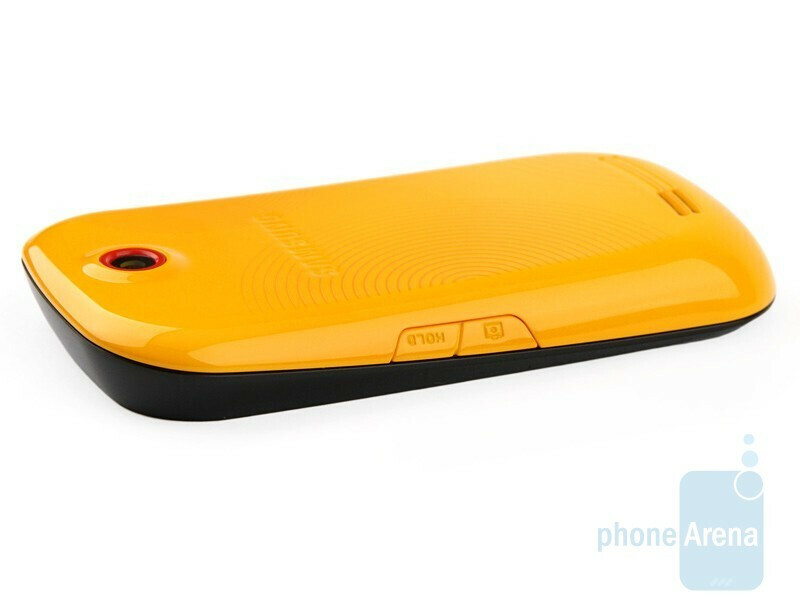 Ultimately, we think the manufacturer has done great and the target audience of the handset will find it appealing.